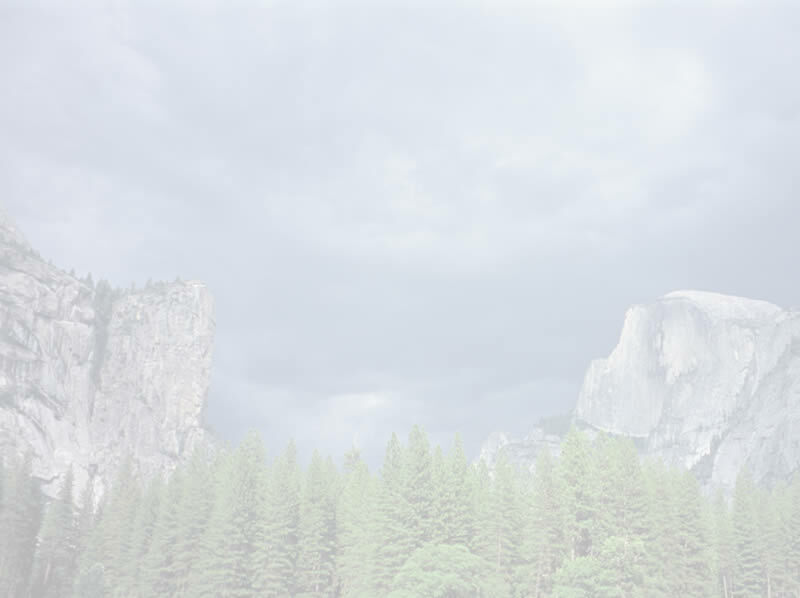 Climb Mount Whitney, the highest peak in the lower 48 states, via the longer, more scenic and less crowded route. 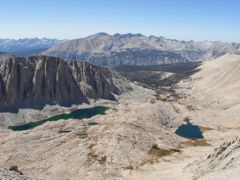 We take a leasurely five days to hike to the top of Whitney via the spectacular Cottonwood Pass route, passing through the Golden Trout Wilderness and entering deep into Sequoia National Park. Along the way we avoid the normal Whitney crowds while enjoying high mountain lakes and streams, idyllic campsites and beautiful alpine meadows. 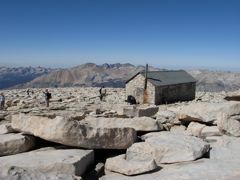 We pass through the starkly beautiful Siberian Outpost, on to lower Rock Creek and eventually arrive at Crabtree Meadow area where we make a basecamp for our summit of Mount Whitney. 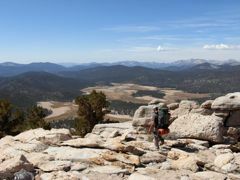 We stay on-trail all the way to the top of Mount Whitney, making this hike a great backpack for those in good physical shape with some previous backpacking experience. A great way to see remote parts of Sequoia National Park and climb to the top of the highest peak in the continental United States. Come climb Mt Whitney in style with us this summer. View the Itinerary for this trip. 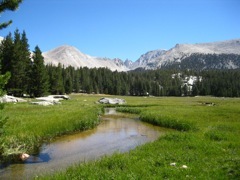 Location: We meet at the Horseshoe Meadows Campground, in the Eastern Sierra Nevada near the town of Lone Pine. We provide dinner that evening. Food: At California Alpine Guides we strive to provide healthy and delicious meals. We like to call it "backcountry gourmet". Breakfast and dinner, as well as hot drinks are provided by your guide / backcountry chef while in the field. Choices include freshly prepared meals and freshly baked items. We like to eat well in the Wilderness so you will too! Special diets can be accommodated. Level: This is a commiting backpacking trip with some long hiking days. Previous hiking and some backpacking experience required and the ability to carry an overnight pack for 8-11 miles a day. All group camping gear and permits.